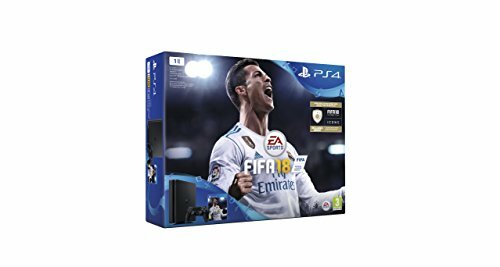 At flipkart.com you can purchase Sony PlayStation 4 (PS4) Slim 1 TB with FIFA18(Jet Black) for only Rs. 27,599, which is 27% less than the cost in Amazon.in (Rs. 37,990). 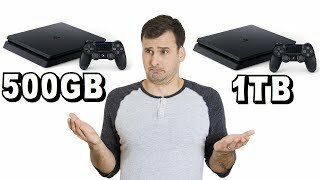 The lowest price of Sony PS4 1 TB Slim Console (Free Game: FIFA 18) was obtained on April 24, 2019 10:19 pm. 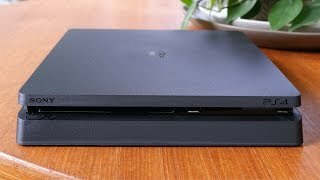 Best gaming console, I would love to have it but I can’t because my parents don’t agree. They say that it is a waste of time and these are never ending things, buy it on your own when you grow up. My friends have it and I played it with them. The experience of it was amazing. I would recommend you to buy this. Plus you also get the latest game i.e. FIFA 18 which is also the best 2K18 game of all sports.